Are you ready for #BeerCityFest? Our favorite day of the year is just around the corner. We are expecting to have a wonderful day of great local craft beer and live music with all of you. Before we start on that, we wanted to share a few things with you. We have made more additions to the craft beer roster for this year's event. And, we have more news! Beer City Festival has partnered up with Uber to ensure that you all arrive and leave safely from the event. 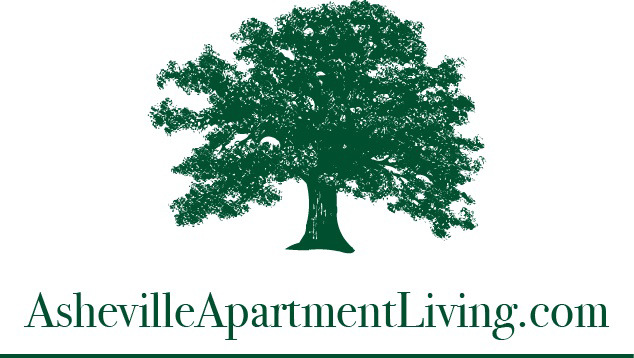 Also, we would like to introduce you to the Official 2016 Tasting Cup Sponsor - Asheville Apartment Living. This event sells out every year, and we strongly encourage everyone to purchase your tickets as early as possible. Designated Driver tickets will be made available at the front gate of the event on May 28th. Buy Beer City Festival Tickets! We are happy to announce additions to our beer roster that you will be able to sample from at this year's event. 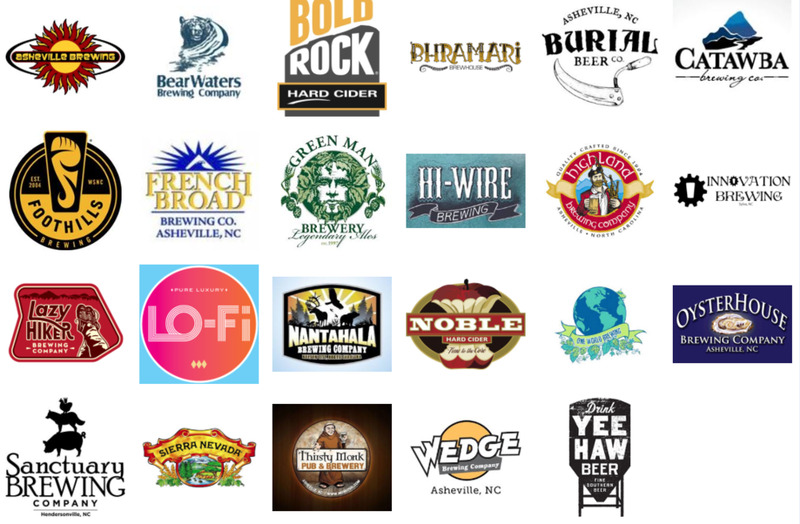 For more information on each brewery, please visit Beer City Festival - Brewery List. Need to arrive or leave safely? We've teamed up with Uber to make sure you get a safe ride home from the Beer City Festival. Uber lets you request a ride at any time using your mobile device. You can track the arrival of your ride on your smartphone, payment is cashless (no need to tip!). Asheville Apartment Living is your one-stop place to find your ideal home in Asheville, NC. This luxury apartment group oversees Audubon Place, The Retreat at Hunt Hill, and Weirbridge Village. Each community embodies the enduring beautiful characteristics that makes Asheville a destination for any traveler and a special place to call home. To learn more about Asheville Apartment Living and its related properties, please visit AshevilleApartmentLiving.com.